The Quarter Times Melbourne Office research found car spaces in the suburbs, particularly the inner eastern and south-eastern suburbs, and on the CBD fringe, have risen by up to 145 per cent with a permanent reserved space at around $90 a calendar month in mid 2009 now costing anywhere between $170 and $220. According to Savills Australia’s Victorian Head of Research Glenn Lampard, the rise reflects the escalating sale and commercial development of smaller infill sites and allotments which had until now been available as open and relatively cheap carparks. "Historically Melbournians have been lucky to have had a plentiful supply of cheap parking on vacant allotments awaiting the right time for development. As the trend to the development of infill sites increases and these parcels begin to dry up, the number of cheap parking spaces has diminished and of course that means greater demand for fewer spaces,’’ Mr Lampard said. 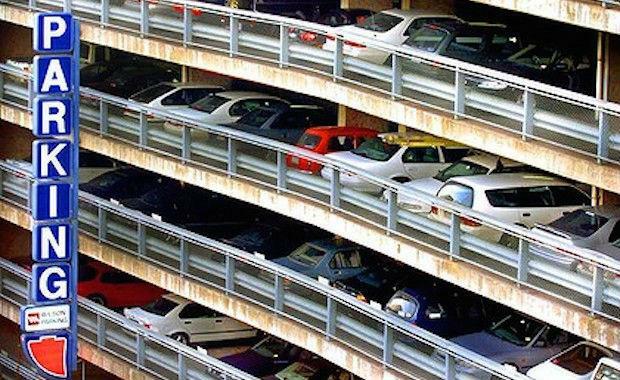 He said the rise in the cost of parking also reflected the increasing number of cars on the road, driven by population growth, in some suburbs where alternative public transport options had failed to keep pace with demand. "Melbourne has some of the fastest growing metropolitan regions in the nation but governments have been slow or unable to provide the necessary public transport infrastructure. That means our roads become clogged with cars looking for a parking space," Mr Lampard said. "Consumers that frequent our vibrant inner city retail strips would only be too familiar with this issue over recent years, with a plethora of parking meters going beyond the retail strip, stretching into surrounding streets. "The research found the cost of parking in the CBD had risen 27 per cent, from a $550 top rate in 2009 to $700 now, while rates on St Kilda Rd at $240 to $300 a calendar month, had not changed.